Born and raised in Akron, Ohio, Betsy has been covering and torturing Washington media for the past three years. Early on she studied journalism in England, interviewing punk rockers in Piccadilly Square who stole her notebook and ripped it up. After graduating from Union College with a B.A. in Spanish, she began her journalism career in Cambridge, Mass., working for a Cuban newspaper where she conducted man-on-the-street interviews. She asked Latinos about their love lives. “Do Latinos make better lovers or what?” She soon moved out west to Denver, where she worked for two rival Hispanic weeklies for one year each. Next stop: J-school at Northwestern’s Medill School of Journalism, where she earned a master’s degree. In the years following grad school she worked at the Boca Raton News as a business reporter followed by a brief stint as a press secretary for former Rep. Robert Wexler (D-Fla.). She spent the next decade on Capitol Hill covering hard news, features and gossip for The Hill Newspaper. In 2009 she quit and moved to Portland, Ore. and wrote about the many long-haired men there who distinctly resemble Jesus. They weren’t all kind (one was fat and confrontational) but she got her story. 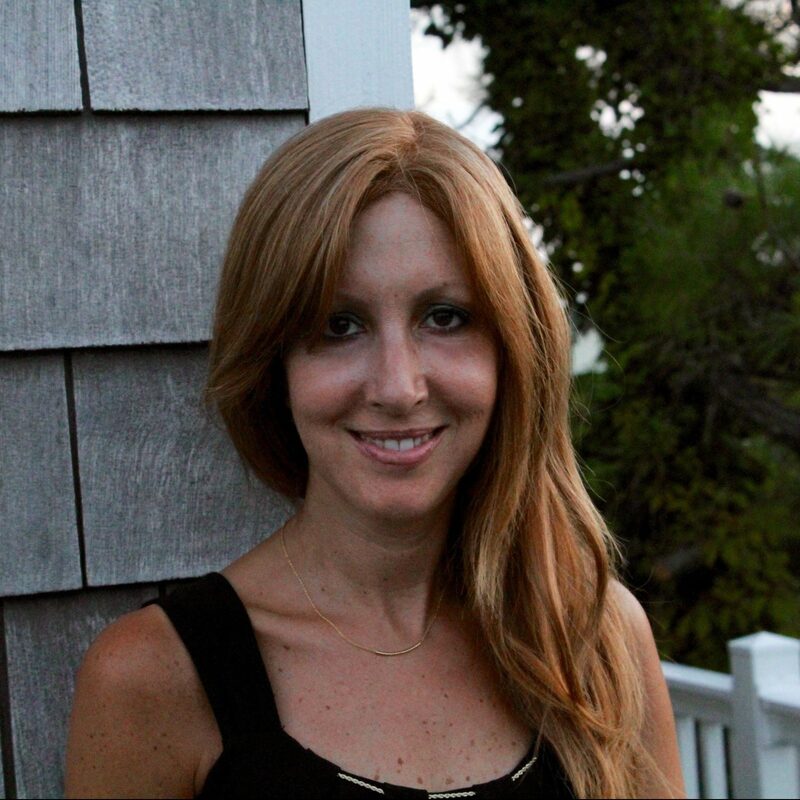 Prior to joining TheDC, Betsy was the editor of FishbowlDC, a Washington media gossip blog. Now can he have your money? Mark Halperin Breaks His Silence: He's Really Sorry For Sexually Harassing Women, But More Importantly, You Hiring?